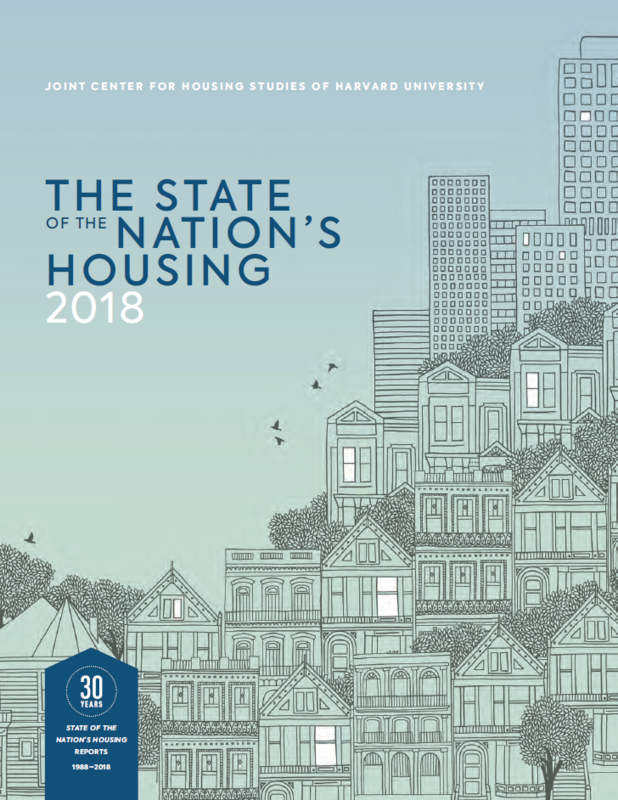 On June 18, 2018, The Joint Center for Housing Studies of Harvard University released the “State of the Nation’s Housing 2018” report, marking the 30th anniversary of its release. The report is released annually and provides an overview of housing market conditions in the United States. The 2018 release also looks back at the last 30 years to examine how key metrics have changed and progress on the goal of producing decent and affordable homes for everyone.  This blog post provides a high-level overview of the report and key takeaways for Charlotte-Mecklenburg.  Mecklenburg County Community Support Services also offers considerations for the community in the “So, What” section at the bottom. Between 1988 and 2018, over 40 million units have been built, housing 27 million new households. However, there were housing challenges in 1988 that still exist today. These include high mortgage interest rates, which make homeownership difficult for many; and a high demand for rental housing combined with a rapid loss of low-cost rental units. During the same thirty-year period, the number of very low-income families has increased from 13 million to 19 million. In 2018, the share of cost-burdened renters is significantly higher than it was in 1988 due in part to rising housing costs and weak income growth among low- and moderate-income households. Income inequality plays a role in the problem of housing affordability. Between 1988 and 2017, the gross domestic product per capita, which is a measure of total economic gains, increased 52%. According to the report, if income had kept pace more broadly with the economy’s growth over the past 30 years, income would have easily matched the rise in housing cost. Growth in the number of renter households slowed from 850,000 annually on average in 2005-2015 to 220,000 households in 2015-2017. In contrast, the number of owner households increased 710,000 annually in the past two years. Most of this increase is due to the higher homeownership rates among older adult households, the number of which grew by 7 million over the past 10 years. By 2035, one out of every three households will be at least 65 years old. 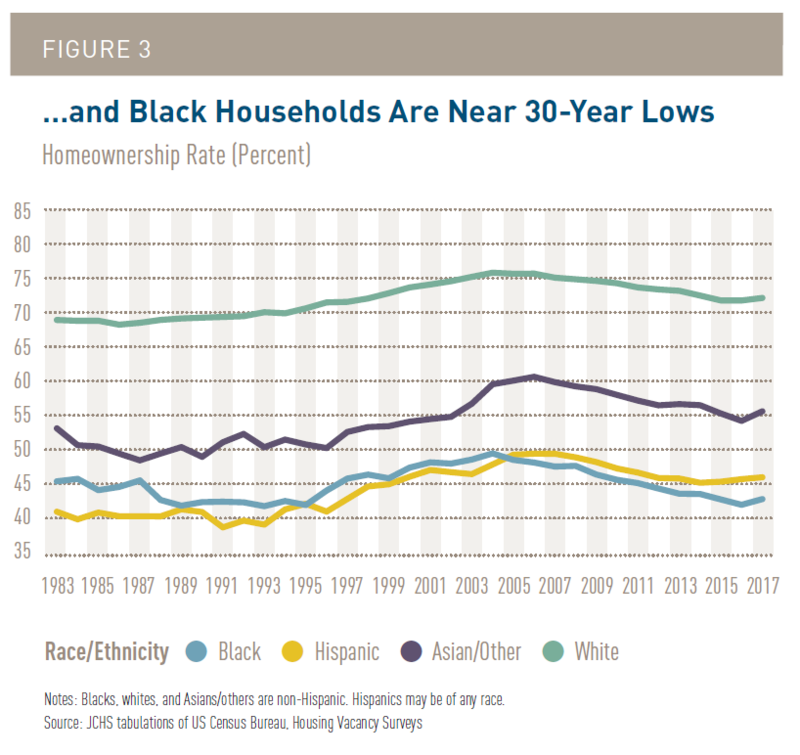 However, homeownership rates for young adults (age 25-34) and black households are near to the low rates experienced in 1988. The gap between the white and black homeownership rates has widened to approximately 29.2 percentage points. There are also disparities with Hispanic households with a gap of 26.1 percentage points. Multifamily construction accounted for more than half of the gains in housing starts between 2009 and 2015, but has started to slow, down 1 percent in 2016 and 10 percent in 2017. According to the report, this is in response to weaker overall rental demand and increasing slack at the upper end of the market. For the first time since 2009, the national vacancy rate rose, but this was mostly seen in newer and higher cost units. According to the report, more than 2.5 million units priced below $800 – affordable to households earning up to $32,000 per year – were lost between 1990 and 2016. 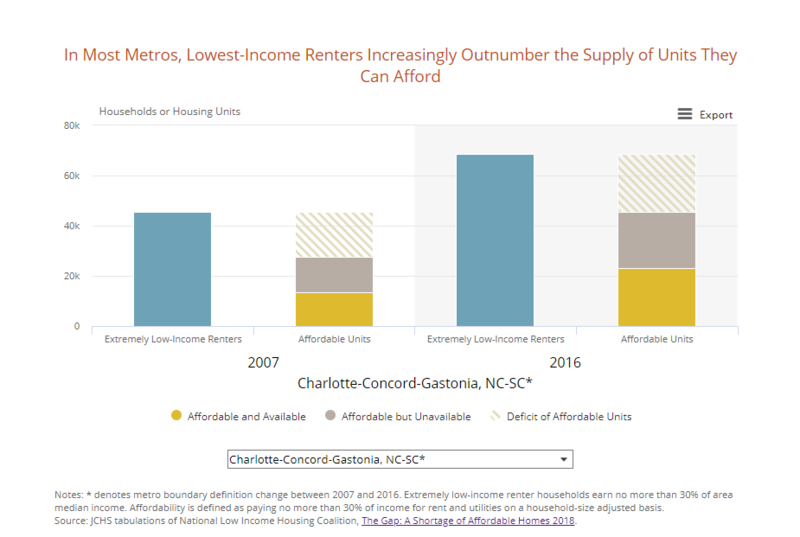 The chart below uses data from the National Low Income Housing Coalition’s 2018 Report, The Gap: A Shortage of Affordable Homes, to show the number of renters at or below 30% of area median income far outnumber the number of available and affordable housing units. Significant housing challenges persist with more than 38 million households in the United State housing cost burdened, paying more than 30% of their income to housing related costs. Single-parent families are most likely to be cost burdened as well as renters who are under the age 30 or over age 65, and who identify as Black or Hispanic. Federal assistance for households is limited with only one out of every four very-low income renter households who needs it receiving assistance. According to the report, the number of households receiving housing vouchers to use in the private rental market declined as did the number of occupied public housing units. The Low-Income Housing Tax Credit Program (LIHTC) is now the largest source of subsidized housing. For those households who do qualify for assistance, the report notes that wait times for HUD subsidies averaged 27 months in 2017 (18 months for public housing and 32 months for vouchers). And, when households do find housing, it is still possible that the units may still cost more than 30% of their income, leaving them cost burdened – and as a result, more likely to face housing instability and eviction. Federal leadership is needed to address the housing challenges that have persisted over the last thirty years, and which continue to grow, especially for certain populations. This includes increased funding to expand existing programs like housing choice vouchers, LIHTC as well as other subsidy sources. It also includes providing pathway opportunities for homeownership that cross all racial and socioeconomic backgrounds. The local sector has the power and potential to also make significant change. Mecklenburg County Community Support Services has outlined below considerations from the report for Charlotte-Mecklenburg. They require multiple sectors to collaborate and innovate to create real and sustainable change.